Tali is the director of the Johannesburg Holocaust & Genocide Centre, has lectured internationally about Holocaust education, genocide prevention, reconciliation and human rights. She has presented at numerous conferences, published many articles and was involved in documentary films made for South African Television. Tali contributed chapters to books about the Holocaust, the latest is God, Faith & Identity from the Ashes: Reflections of Children and Grandchildren of Holocaust Survivors published in the US in December 2014. In 2010, Tali was chosen as one of the top 100 newsworthy and noteworthy women in South Africa (Mail & Guardian Book of South African Women). She acts as a scholar and leader of many Holocaust education missions to Eastern Europe (including the March of the Living) as well as educational missions in South Africa and Rwanda. She is also one of the founders of ‘Holocaust Survivors Services’ and ‘Rwanda Genocide Survivors Services’ in Johannesburg. These services offer social, educational and psychological services for survivors and their families. Tali was born to a family of Holocaust survivors. Her father and uncle were both saved by Oskar Schindler but the rest of the family perished. Shirley is the Office Manager at the Johannesburg Holocaust & Genocide Centre. Rene has worked as a Jewish Studies teacher, primarily with Matric students, for 23 years at King David Linksfield Highschool. She went on a course of the Holocaust and Anti-semitism at Yad Vashem, and became totally immersed in these two subjects. After attending several courses after this, she went on the MOTL in 1994 as a participant. 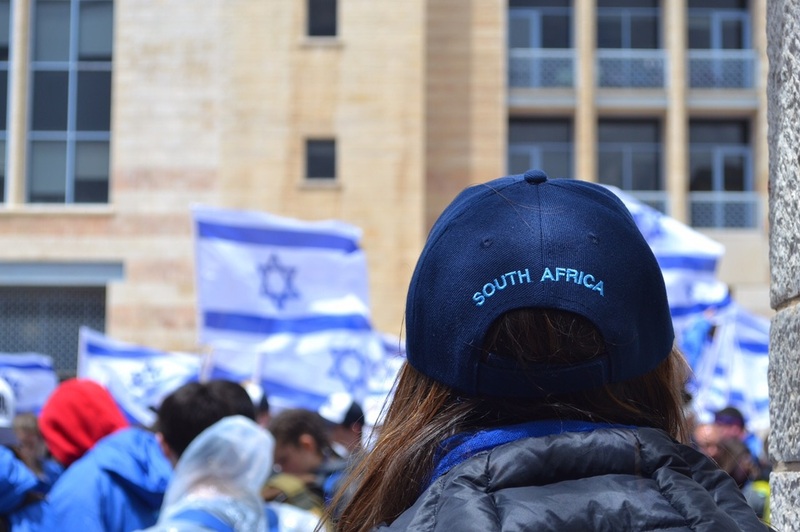 The experience totally altered the course of her life, and lead to a passion to ensure that this opportunity become a permanent fixture on the South African Jewish calendar. She is now involved in the Johannesburg Holocaust & Genocide Centre as an education specialist.